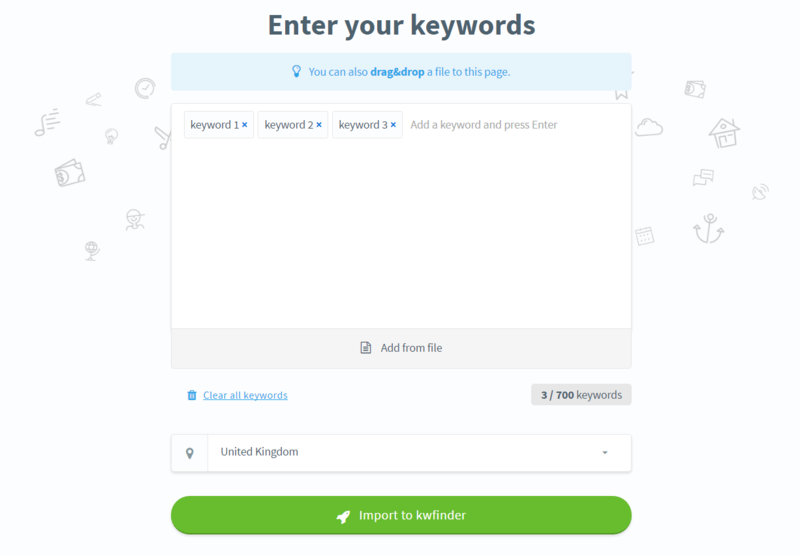 This is a step-by-step KWFinder guide to get the best of your keyword research. Get familiar with basics, metrics, the SEO difficulty, or how to work with keyword lists. Don’t forget to check all KWFinder features and videos to see how they help you in keyword research. 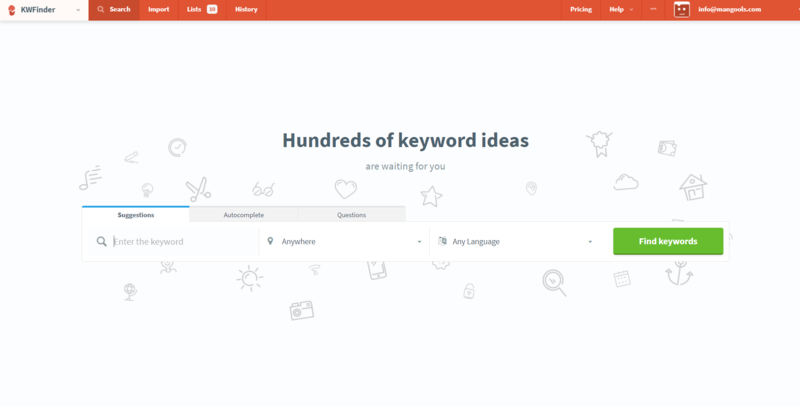 KWFinder is one of the most popular keyword research tools on the market to find hundreds of long-tail keywords with low SEO difficulty. It’s super easy to use, with a user-friendly interface, and most importantly, with metrics to provide an instant help to your SEO efforts. Don’t forget to create your free account in case you haven’t done so yet. Let’s say you are a car insurance provider and your main seed keyword is “cheap car insurance”. Write the keyword to the search form and click on the green button “Find keywords”. If you’re logged in, you’ll be automatically redirected to app.kwfinder.com. Tip: Are you new to this topic? Check the SEOpedia article: What is keyword research? If you are a local business or targeting specific geo region, you should specify the location and language fields instead of using default values. These features will help you to narrow your targeting to a region or even city level worldwide and in more than 40 languages. The left table shows the keyword suggestions based on your main seed keyword and the keyword metrics. 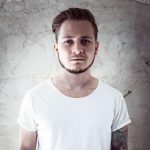 Keep in mind that your “unique” SEO difficulty may vary as it depends on your SEO skills, your website on-page and off-page factors, so it can be quite individual in some cases. The Keyword difficulty estimates how difficult it is to rank on the 1st SERP when optimizing for the keyword. It’s indicated on a scale from 0 to 100. At the beginning, we calculate the overall Link Profile Strength (LPS) for every page on the first page of Google SERP. It is based on the quality of the link profile and Moz metrics. Moreover, we take into consideration Domain Authority of each page. Once we have the LPS of every page, we generate an average of these, which represents the SEO difficulty. In the beginning, we calculate the overall Link Profile Strength (LPS) of every URL on the 1st Google SERP. It’s based on the Moz metrics (Domain Authority, Page Authority) and Majestic metrics (Citation Flow, Trust Flow). Once we have the LPS values, we calculate the Keyword Difficulty (KD) while taking into account both high-authority and low-authority URLs in the 1st SERP, because the low-authority ones can outrank the others thanks to their relevance. You’ll find more information in our article about the update. We calculate the keyword SEO difficulty in a real-time if you click on it, so don’t forget to click on the magnifier to get the latest data. Generally, the data is cached for up to 30 days. For keywords that no one clicked on within the 30 days, the score is naturally cached for a longer period of time. These values have decreased opacity (they are washed out). Hover over the KD value to see the exact date when it was last updated. You will find many keywords without any KD value. That means that one ever clicked on the keywords before. They represent another opportunity for you since none of the users decided to optimize for them. In KWFinder, you will find exact search volumes. Many of them will differ when compared to data from Google Keyword Planner because we try to detect clustered search volumes (close variants) whenever possible. Unfortunately, it’s not possible in all cases since Google clusters the search volumes significantly so they follow the search algorithm evolution trend. That’s why you shouldn’t bother with close variants that much. 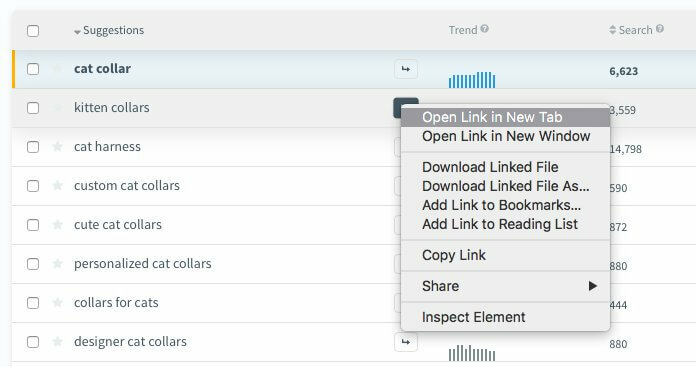 In KWFinder, you can do the SERP analysis for keywords you plan to optimize for. The lower half of the right screen is all about the Google SERP statistics and important SEO metrics. Google SERP – the 1st page Google Search results for analyzed selected keyword. DA (Domain Authority) – a metric developed by Moz that predicts how well the domain will rank in the SERP compared to others. Scale: 0 – 100. PA (Page Authority) – a metric developed by Moz that predicts how well the specific page will rank in the SERP compared to others. Scale: 0 – 100. CF (Citation Flow) – predicts how influential is the URL based on the quantity of backlinks. CF is developed by Majestic. Scale: 0 – 100. TF (Trust Flow) – predicts how influential is the URL based on the quality of backlinks. TF is developed by Majestic and indicates that backlinks from trustworthy websites will increase the Trust Flow while backlinks from questionable websites will lower the score. Scale: 0 – 100. For the advanced local Google SERP analysis based on 45+ SEO metrics, visit our other tool SERPChecker. 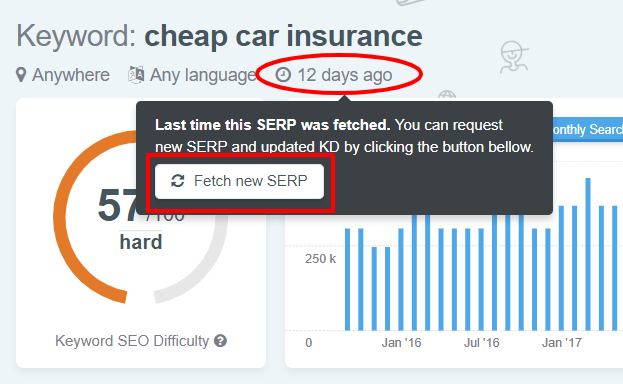 Besides getting the option to calculate the most up-to-date KD, there’s an information when the SERP was fetched. You can fetch new SERP depending on your needs to get the most updated search results. This counts as 1 SERP lookup. Are you looking for keywords that include specific terms or do you want to get rid of keywords with low search volume or high keyword difficulty? Click on the button “Results filter” and set the criteria that fits your needs. NEW: We have included the “OR” “AND” options for “included” and “excluded” keywords so you can filter the results more precisely. Lists are a great way how to save your time and make keyword research effective. They allow you to keep and categorize the data. Example: Your website consists of many categories or you have more websites, each with a different business field, etc. Lists will help you to keep the results in a clean and instantly usable form. Start with the main seed keyword related to your niche. Analyze the difficulty and other metrics of the keywords you are interested in. Metrics such as CPC or PPC help you to identify the commercial potential. For instance, your keyword has huge search volumes throughout the year but it’s because people want to find it on Wikipedia. It means that CPC and PPC will probably be very low and, therefore, there’s no commercial potential of the selected keyword. On top of that, it would be really hard to rank for that keyword. Select the keywords, and click on “Add to list” to create a new list or update existing one. If there are keywords already in one of your lists, you will see a grey star next to them. In the pop-up window you’ll have an option to “Create new list” or “Add to list”. You can also add the keyword to a list by clicking on the star. Keep on adding more keywords you are interested into your list. As we mentioned earlier, you can create your own filters. Set your own max/min limits for searches, the SEO difficulty or even type the keywords you would like to include or exclude. 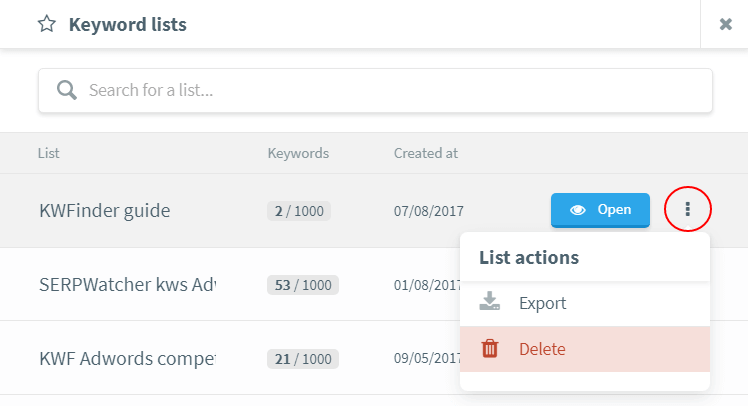 Deleting a list – Click on the “Lists” on the navigation bar at the top of the app to open the “Keyword lists” menu, find the list and click on the “Three dots” and then “Delete”. Deleting a keyword from the list – Click on the “Lists” as in the previous point and open one of the lists. Once done, select the keyword(s) and click on “Remove”. You can also export or delete the list once you open it. Would you like to analyze more keywords at once or find more keywords related to your niche? It’s easy, right-click on the grey arrow next to the trend diagram and open it in a new tab. How many keywords can I import? Keep in mind that regular limits apply when analyzing the SEO difficulty and SERP results for the imported keywords. Select the keyword, click on “Export” and choose one of the 2 options. Click on the “Lists” on the navigation bar at the top of the app to open the “Keyword lists” menu, find the list and click on the “Three dots” and then “Export”. 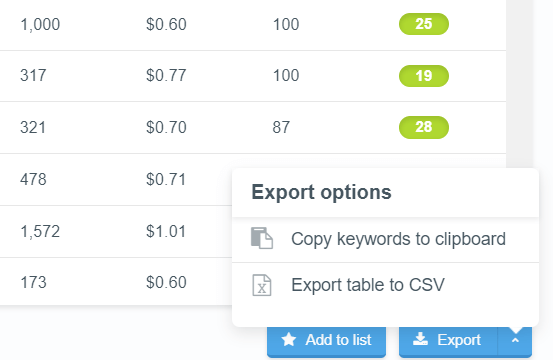 You can also export keywords from a list once you open one. For detailed screenshots, scroll back to “Keyword lists management”. 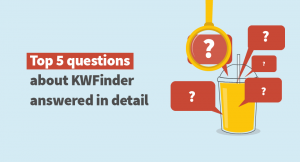 All your opinions on the KWFinder guide, tips or questions are welcome and we’ll be happy to get in touch with you. Don’t hesitate to share your thoughts in the comments below. 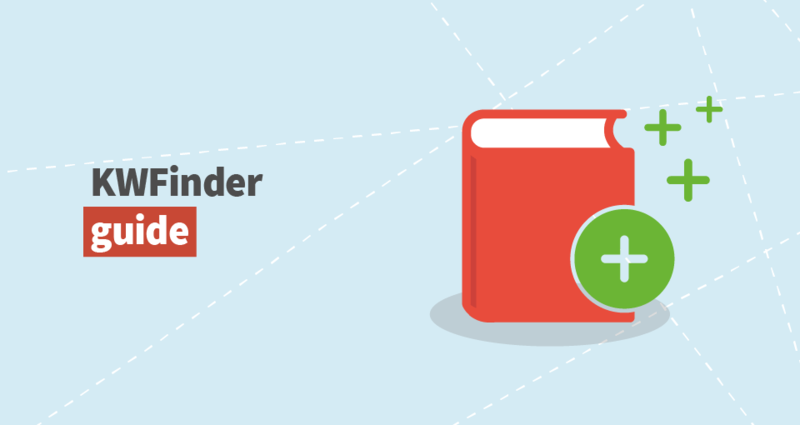 In case you still have troubles using KWFinder, don’t hesitate to ask via live chat or email. Register and get full access to the package of mangools SEO tools.